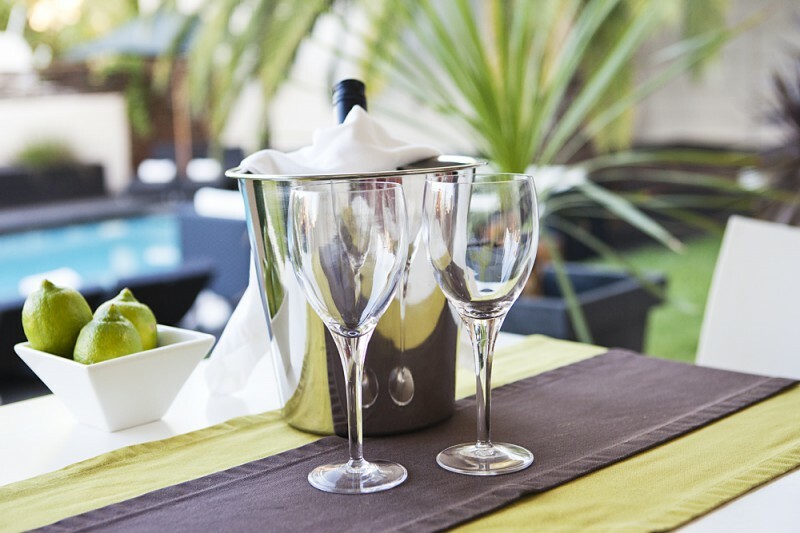 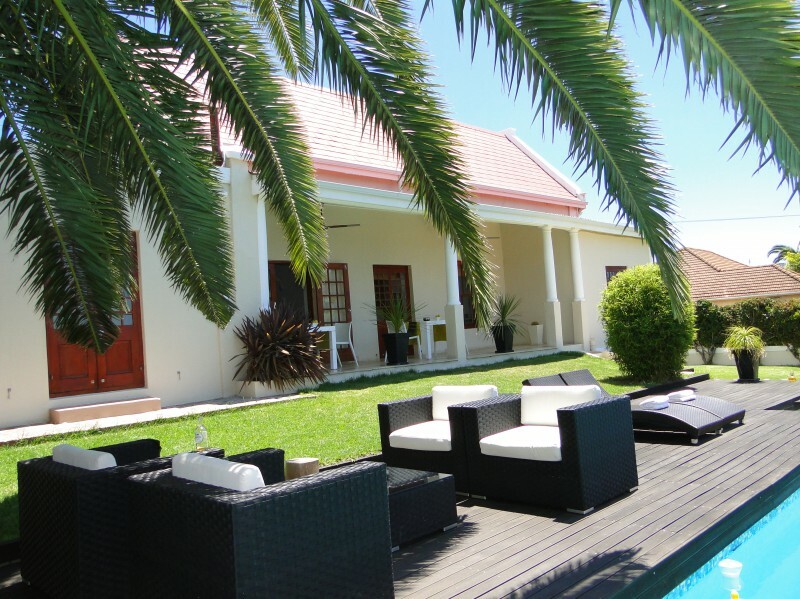 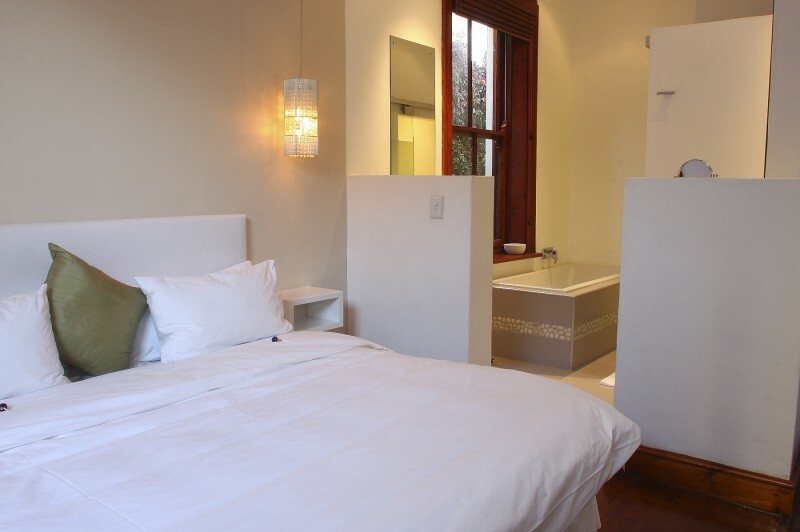 Sylish, 5star graded Boutique Lodge in Green Point, the heart of Cape Town. 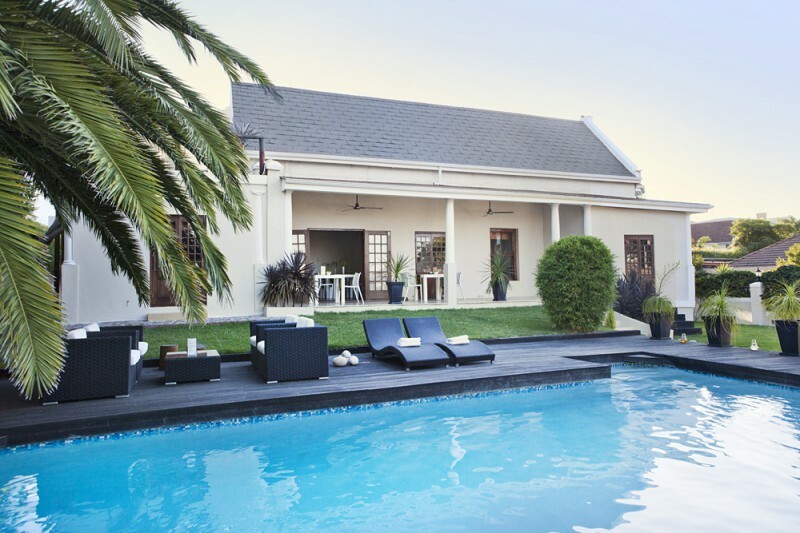 Victorian Lodge, dating back to 1889, in contemporary design with surprisingly large salt water pool & tranquil garden, overlooking the Bay. 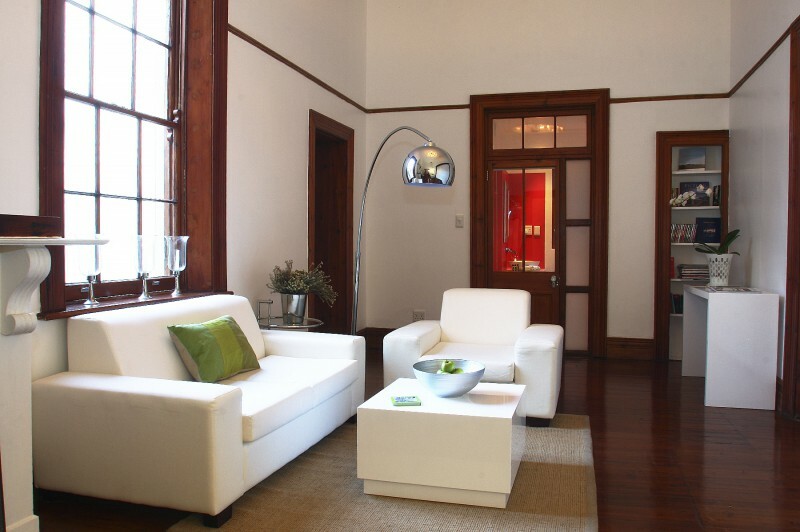 Stylish & elegant, the Cape Diem LODGE, totally captures the spirit of the lifestyle and the rich heritage of South Africas "mother city" under one roof. 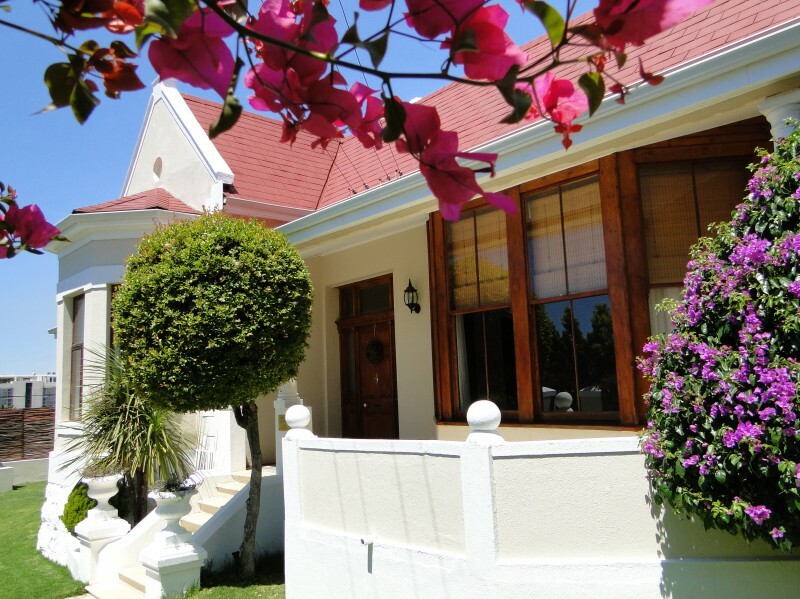 Our victorian lodge, dating back to 1889, is close to several restaurants, bars, shops and only minutes from your most favourite attractions in Cape Town.